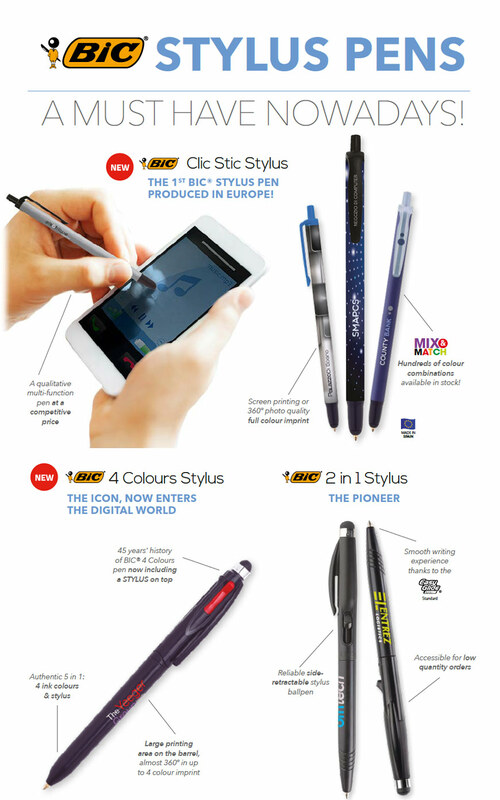 > Stylus pens a must have nowadays! smartphones. Two of our successful pens now suitable for capacitive screens.